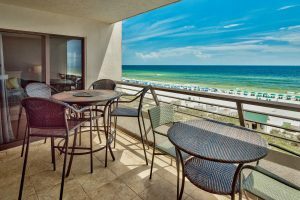 The Joiner Group with Scenic Sotheby’s International Realty successfully marketed and sold Emerald Towers Unit 504 in Destin for 100% of list price on September 26th, 2017. 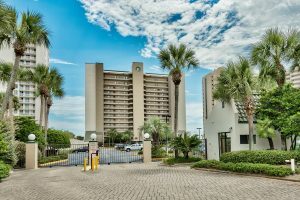 Listed for only 48 hours before going under contract, this charming condo has a strong rental history and stunning beach and gulf views. Closing for a significant $415,000 – this condo was the highest sale of a 2 bedroom floor plan at Emerald Towers. 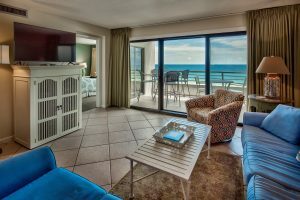 Emerald Towers offers incredible amenities to their guests and owners! 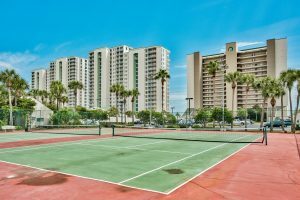 Ample parking, tennis courts, grilling stations, a fitness room with a sauna, gated beach access, pool and seasonal beach service. 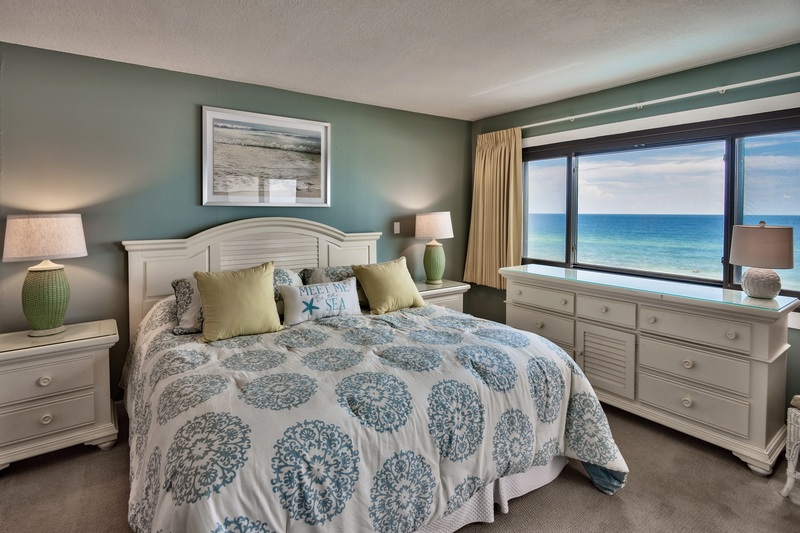 Located midway between Pensacola and Panama City Beach, Destin offers a blend of energetic outdoor activities, a perfect climate, friendly atmosphere with premier schools, and the dazzling serenity of the Emerald Coast’s famous white sand beaches. Once a sleepy fishing village, Destin is now a vibrant, exciting year-round community with unmatched proximity to the deep water of the Gulf of Mexico.